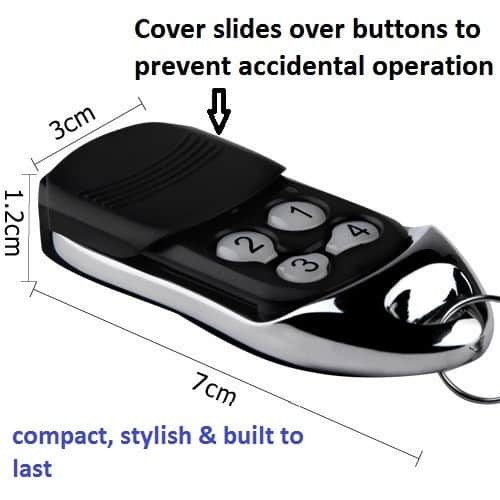 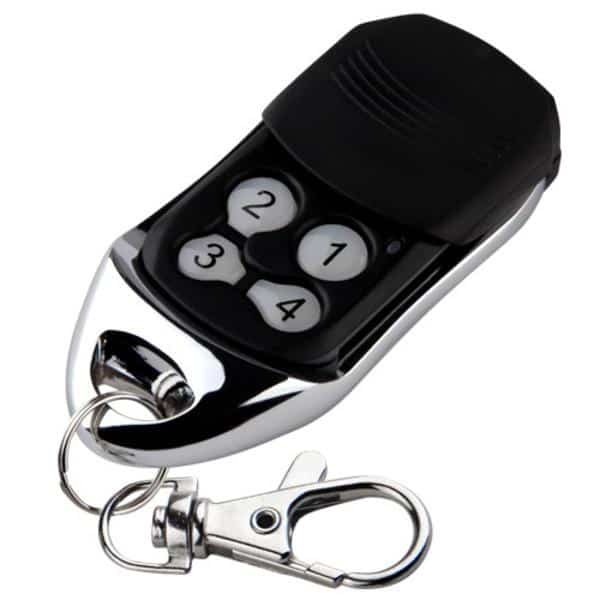 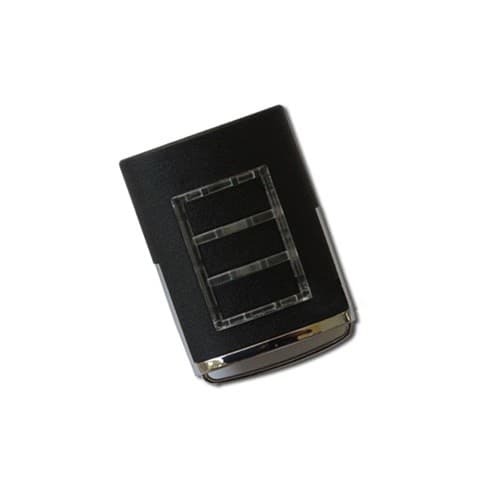 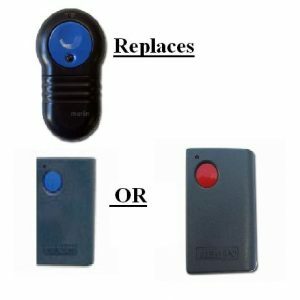 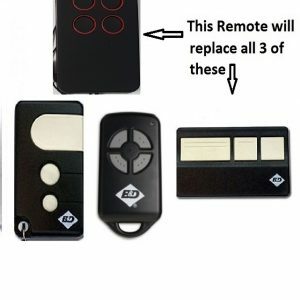 This Nice Flor-S remote control replacement has been specially developed to copy the code of your original Nice Flor remote control. 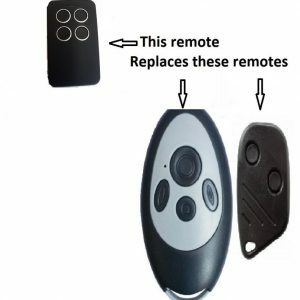 Simple programming instructions are included and it takes around 20 seconds to do! 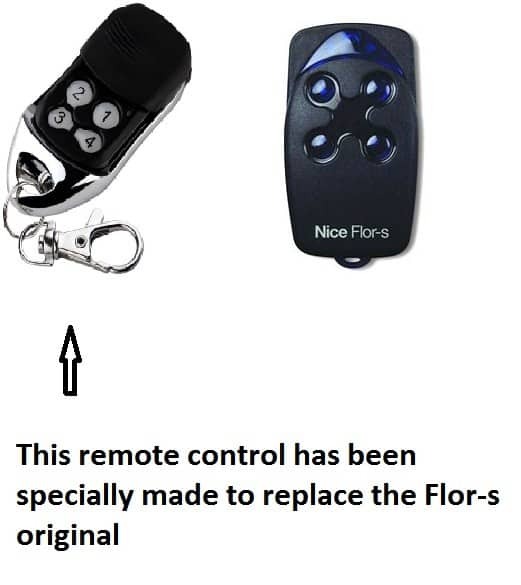 It works with the 1, 2, 3 and 4 button versions of the original Nice Flor-s remote controls .